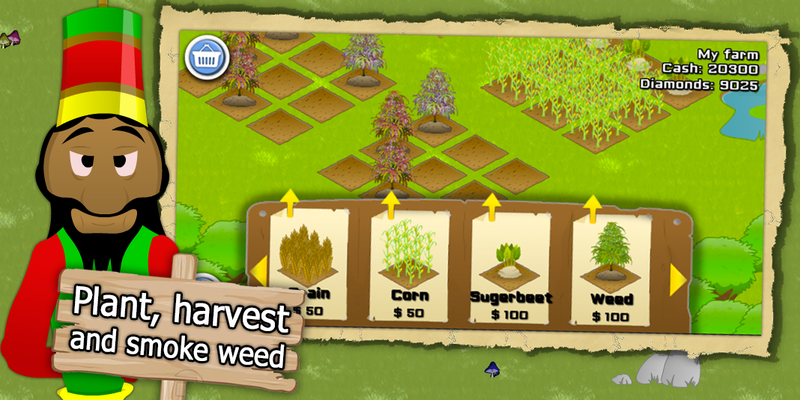 Ganja Farmer is a relaxed farming simulator game where you’ll generate income by growing weed and other narcotics, and sell these of to customers for profit. 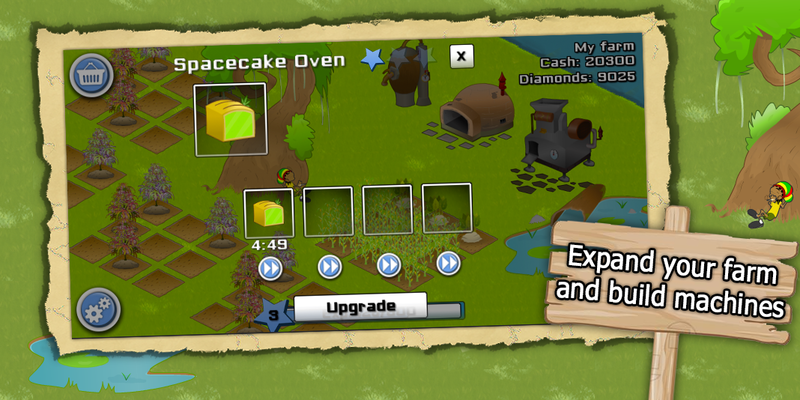 Discover a fun and cartoony world were building your own ’empire of a ganja farm’ is the main objective, but don’t get to relaxed! Make sure you serve your customers on time before they get impatient! While haunting the head of Ganjaman for a couple of years, it’s only until recently that he found some driven co-workers who could help him realize his game idea. From this years mid-august until this very day, the team has worked very hard on building the very first prototype of the game. During this small period of time, many things were taken care of. 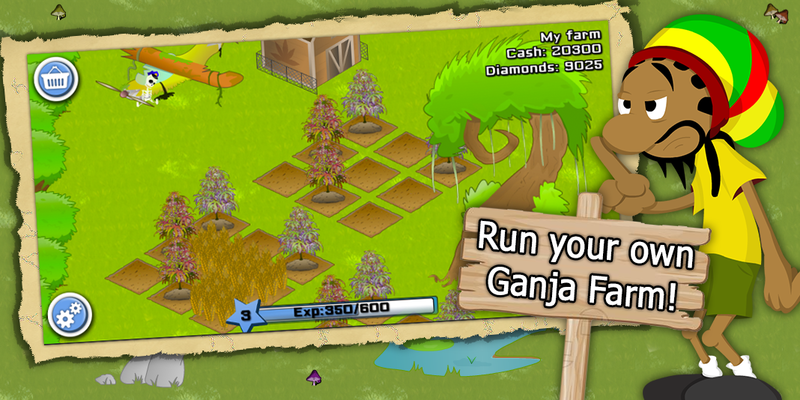 Not to long ago, the name of the game was settled at ‘Ganja Farmer’, claimed to be the definitive title when releasing the game into the wild. A relaxing experience that encourages you to chill-out and do well at the same time. Providing a complex economical system wich will render your actions into profit or loss. Lifelike soundscapes and relaxing music to accompany you while you build your Ganja Empire. A huge amount of tools for you to use and experiment with; the posibility’s are endless!